Here's how you can successfully achieve this. LinkedIn will permit you to send up to 100 private messages per day to your first degree connections. The key to these is to use them well: Personalize messages with the recipient's name and preferably mention their company, and offer something of value — a company newsletter, a change in legislation that may affect them, a link to an interesting article. Publish an article using LinkedIn's publishing platform and share the link to it in a message. LinkedIn says more than 1 million people use LinkedIn's publishing platform, sharing over 130,000 posts each week. Think of this as a Christmas present to your connection, instead of a pitch. If you wish, sign off with a call to action such as "perhaps we can catch up in the New Year?" According to LinkedIn, the average B2B purchase now involves 6.8 decision makers. But, 78 percent of sales professionals are connected to either only one person or not connected at all into accounts they're trying to close. Look through your connections and then see who else with decision-making power also works at their company and connect with them; connect with the entire decision-making board. Did you know that as many as 50 percent of B2B buyers use LinkedIn when making purchasing decisions? They will remember you exist and it will prompt them into scheduling a call with you. You've successfully jogged their memory. What is most important for everyone to do now is to plan ahead for next year. 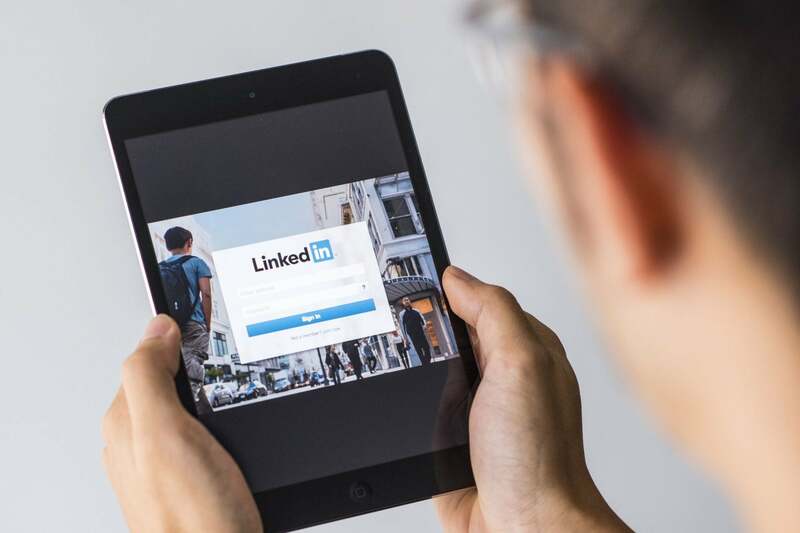 This year, 2018, was the year that LinkedIn transformed both its desktop interface and mobile app with a host of new features. Among the updates were a dedicated notifications section, the ability to add documents to your posts and a scanning feature that may well render your business cards obsolete. Don't wait another minute — start planning ways to make that subscription pay for itself and effectively develop your connections into a genuine income stream.